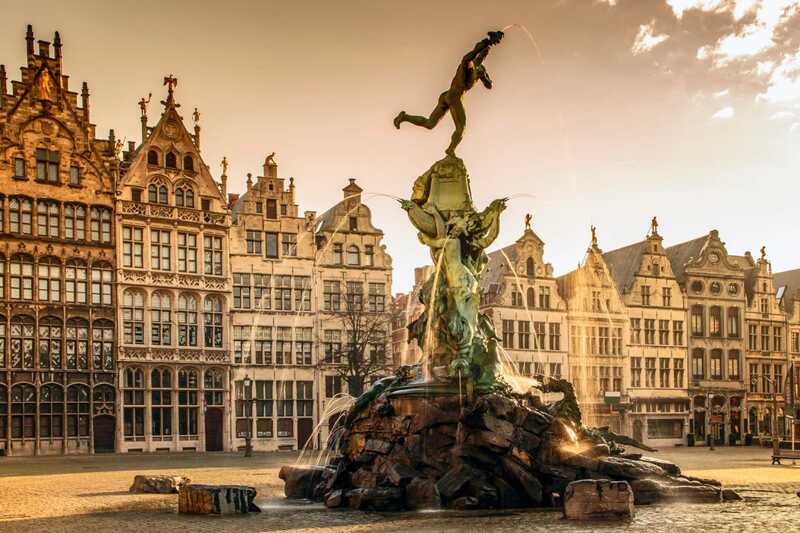 IntraSee will be attending and presenting at EMEA Alliance 2018 in Antwerp, Belgium on 9-10 October. This conference will be a great opportunity to show our European clients our best-in-class chatbot solution. Details: Artificial Intelligence and chatbots are taking the world by storm. In this session we will show you how you can have a chatbot connected to PeopleSoft deliver a personalized experience to your students while reducing support costs by 80% or more. Faculty, advisors and IT will no longer need to waste their time answering common questions. Using Oracle Intelligent Bots and IntraSee’s chatbot solution, you will see this technology in action and why Higher Ed has shown a lot of interest in chatbots. The session will be at least half live demo, so please join us to see a glimpse of the future. To reserve a time for a personal demo at our table, just contact us below. We are excited to see you in Antwerp!